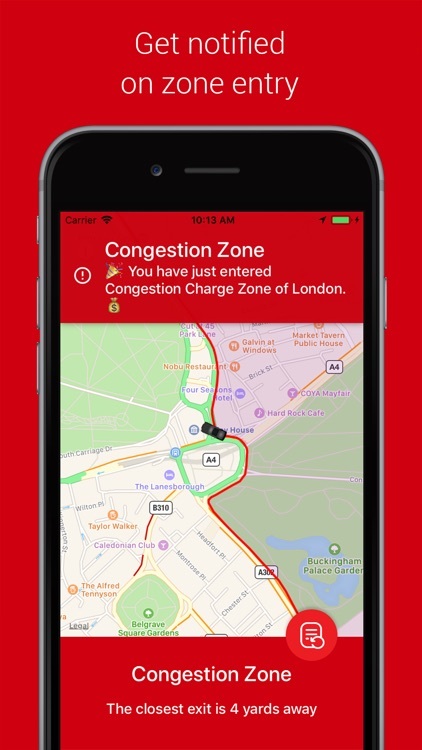 London Congestion Charge App allows for hassle-free and easy on-the-go congestion zone travel, charge tracking and management. 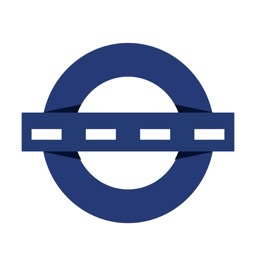 Be you a minicab driver, a delivery person or just an occasional driver - you’ll find this app tremendously useful for your everyday trips to downtown London. 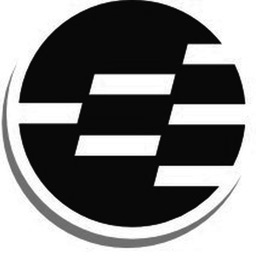 One of its greatest advantages is fully automated workflow. 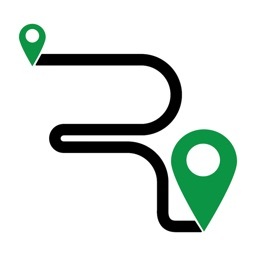 The app tracks user’s location via the GPS, so there is absolutely no need to carry a notebook with you or manually fill in locations and times. 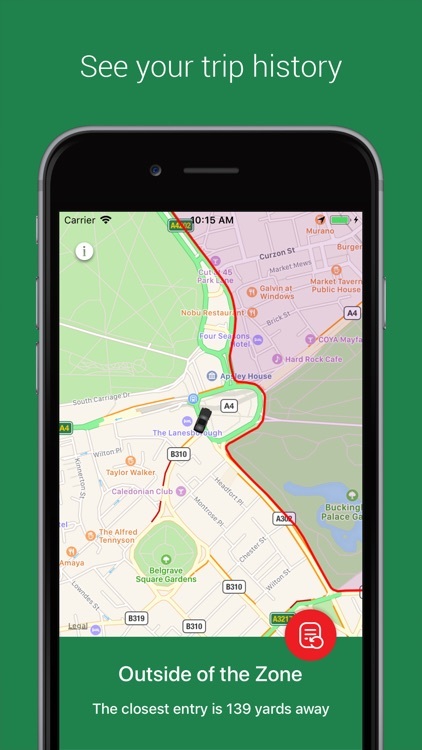 When you’re out of the zone – the app will show the distance to the closest entry to the zone. Just open the app and find out whether you are inside the zone or not. The green notification area in the bottom of the screen means you’re out of the zone, whereas the red one – when you’re in. 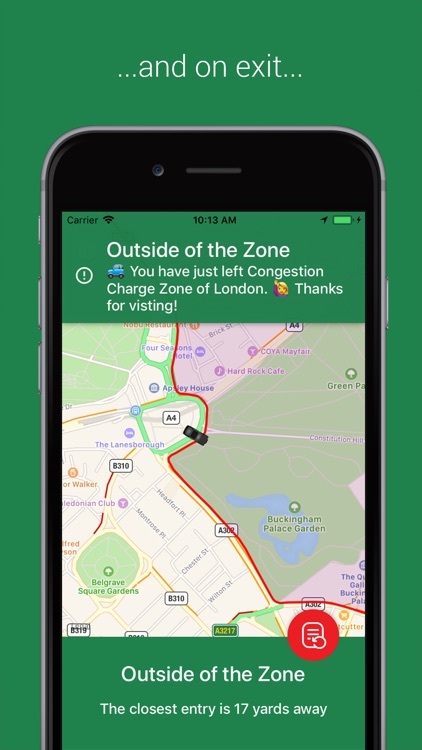 You’ll get a push notification each time you cross the Zone’s border – both on entry and exit. 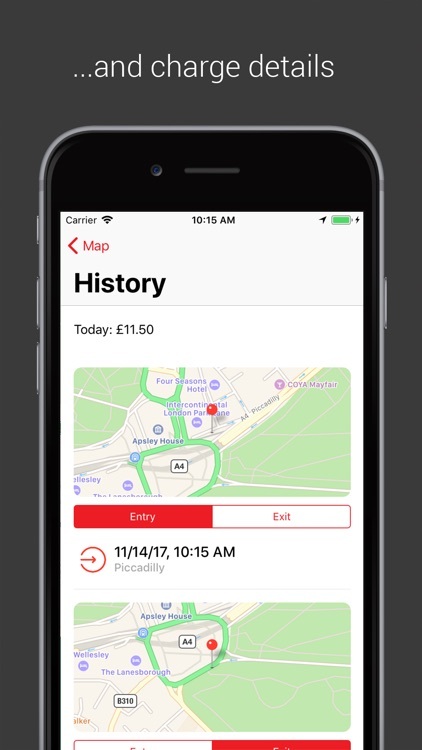 Once located within a zone, users can track all their past entries in the journey diary and find charge listings inside, all collated by date. If you cross the Zone at least once, you’ll see a diary indicator. 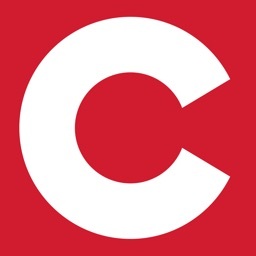 The app is aware of Congestion Charge Zone scheduling and tracks charges accordingly. Length of subscription is 1 month. 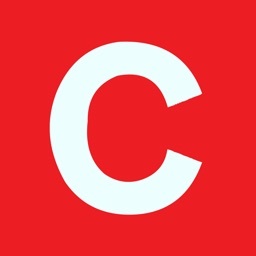 Price of subscription is 0.99 GBP per month. 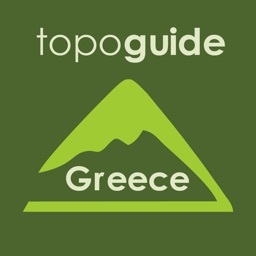 Topoguide - T ADAMAKOPOULOS - A ADAMAKOPOULOS O.E.